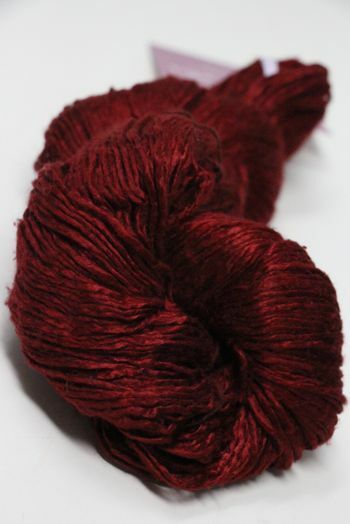 A beautifullly romantic deep, intense red! 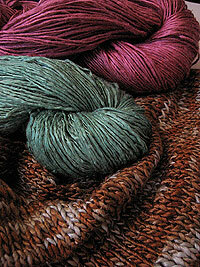 Need more than we have? 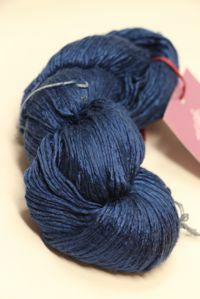 Special Order Silk Peau de Soie here. 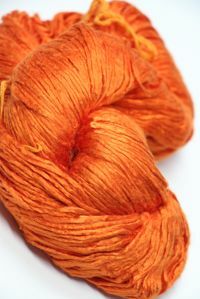 Delivery in 1 - 3 weeks, depending on dyeing schedule. 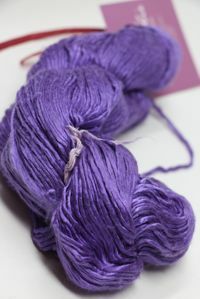 GAUGE: 4 st per inch/ Great for openwork lace knitting, too! 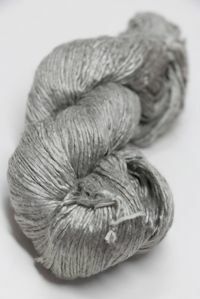 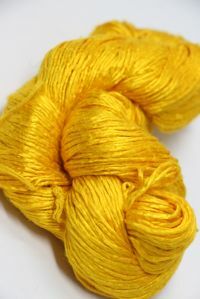 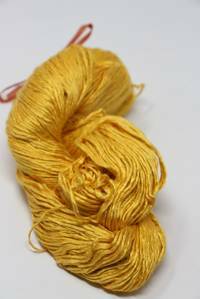 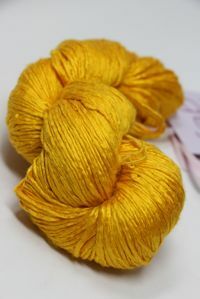 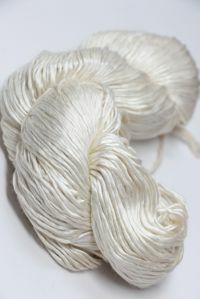 Beautiful slubs and incredible texture are the hallmark of silk yarns. 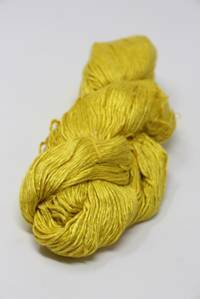 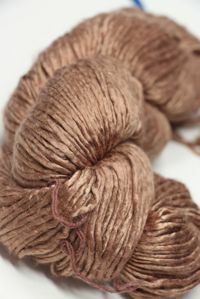 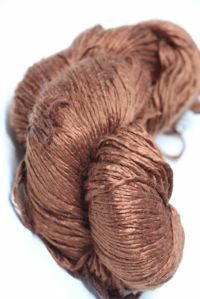 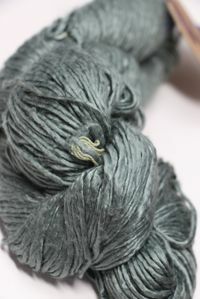 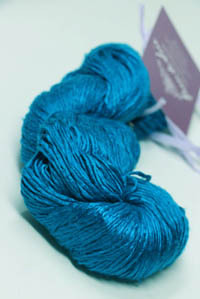 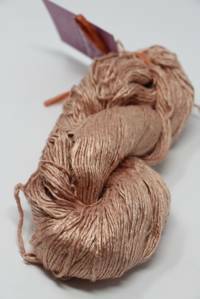 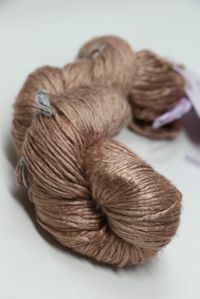 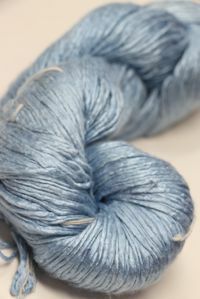 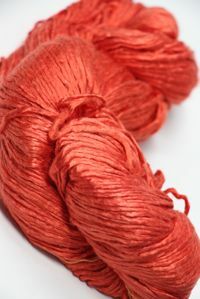 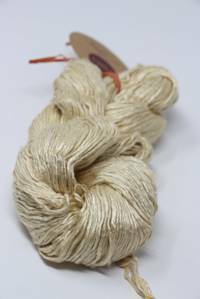 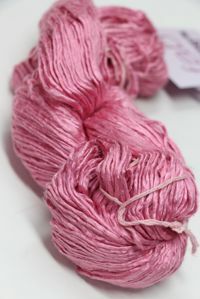 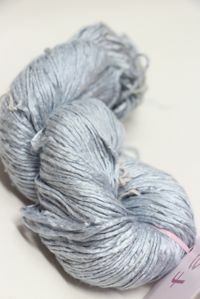 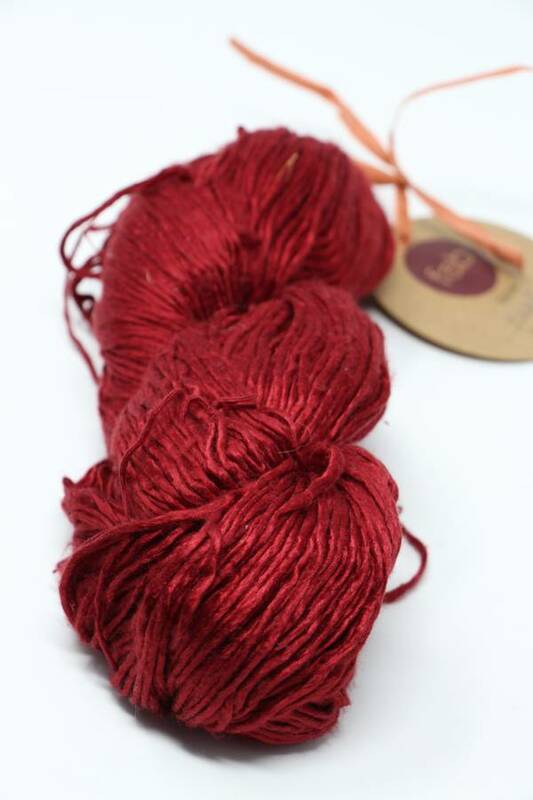 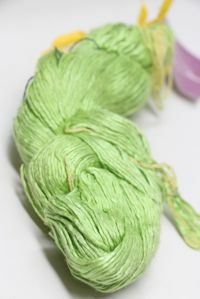 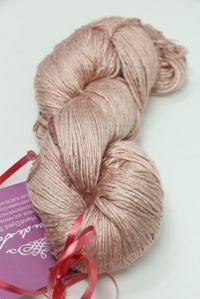 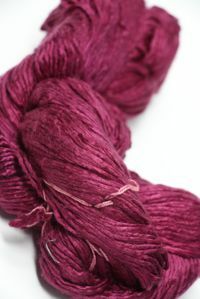 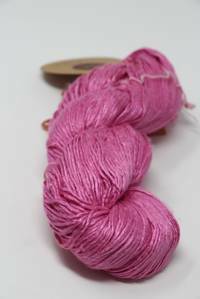 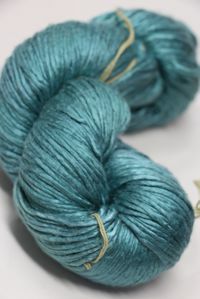 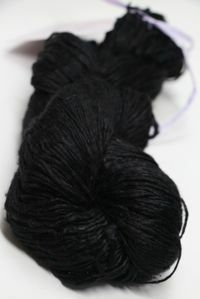 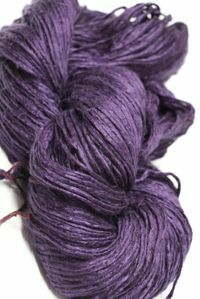 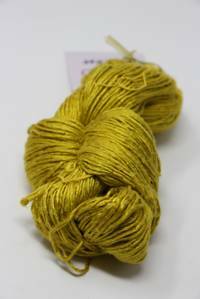 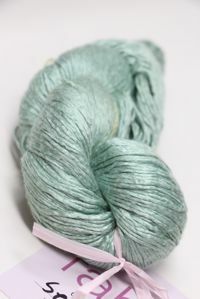 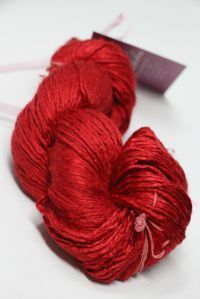 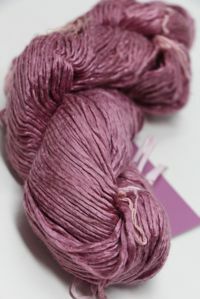 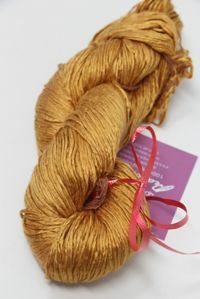 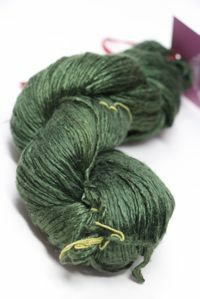 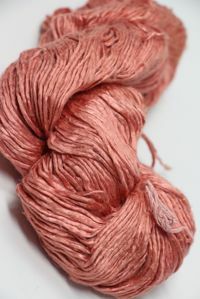 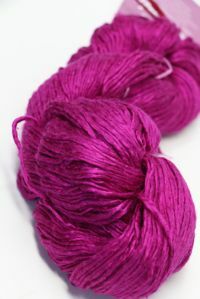 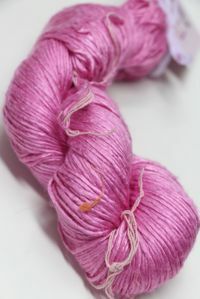 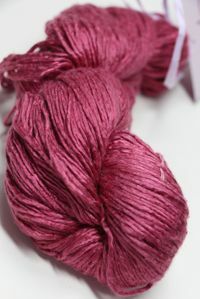 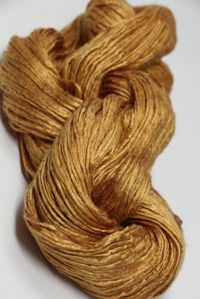 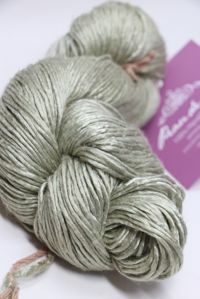 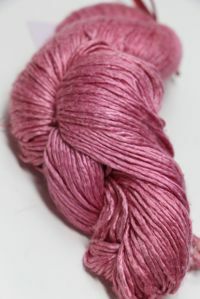 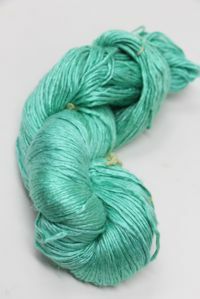 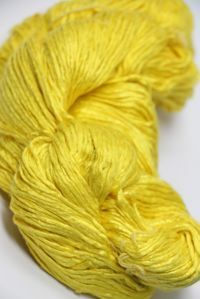 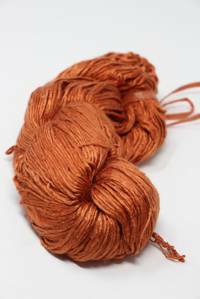 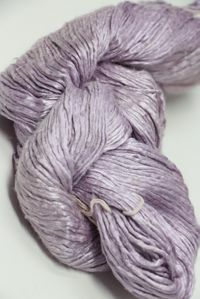 Peau de Soie: crisp, hand dyed silk yarn exclusive at Fab!